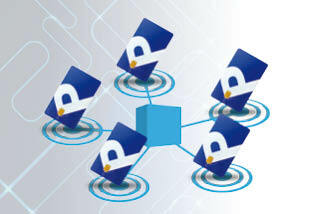 IEM provides software and equipment to manage smart card parking payments. 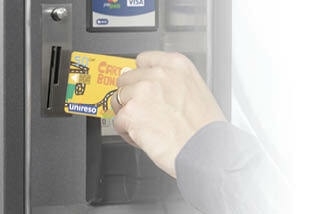 Your city can have its own card, which allows regular customers to benefit from discounted rates. 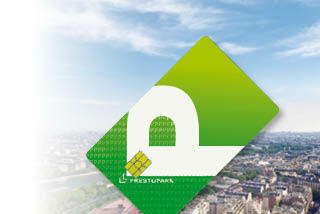 Presto City Card gives your city another solution for drivers to pay for parking. Rechargeable at points of sale or directly via the pay-and-display parking system, smart cards mean that drivers always have the right change to pay for their parking. Once the smart card has been programmed as a Presto Card, regular customers are immediately recognised by the system. 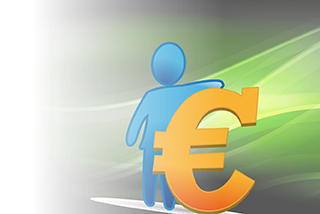 The applicable rate is automatically selected to facilitate payment. 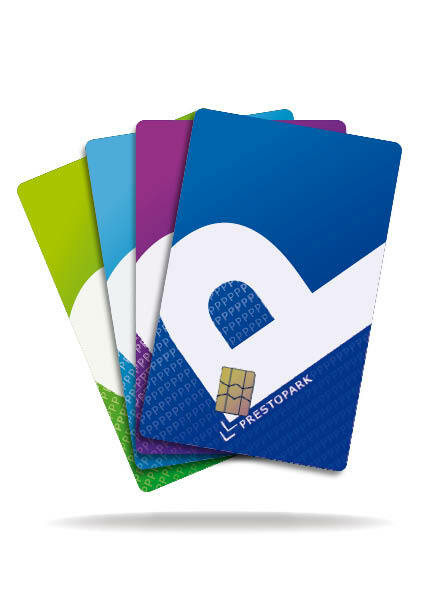 The Presto City Card system is made up of hardware (card readers for Presto Europa pay-and-display machines and equipment to program cards, along with the programmable cards themselves) and software (Presto Card and Presto 1000 to centralise and manage data). Customisable, the smart cards can be designed to fit your city’s logo or identity. Thanks to extensive circulation with regular parking customers, these cards can be an effective communication tool.